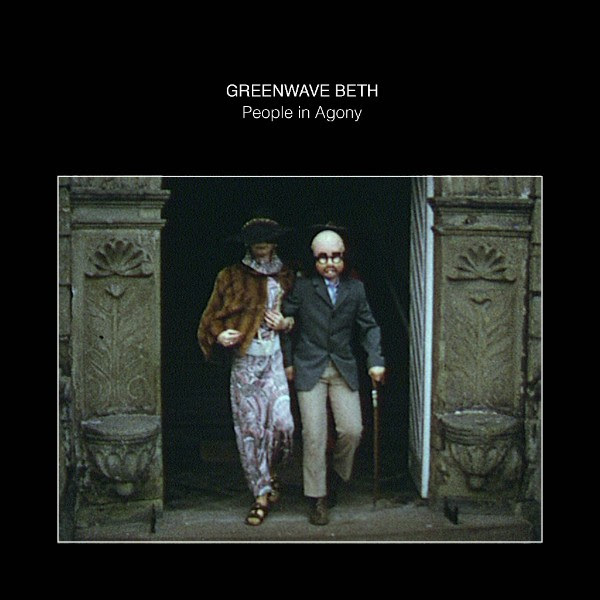 Greenwave Beth today their debut US tour which includes support slots with The Chills across Seattle, Portland and Austin, showcases at SXSW 2019 and a stint inNew York. One-half of well-loved Sydney band, Flowertruck, Greenwave Beth is the Sydney-based electro-pop duo of Charles Rushforth and Will Blackburn. Their music captures what frontman Charles calls “a dance of agony”: that space where we move to the rhythm of our own anxieties and desires. The bulk of ‘People in Agony’ was written in the attic of a teacher’s college-turned-share house Rushforth once resided in on King Street, Newtown. “We broke into [the attic] one day and set up a practice space without the landlord’s knowledge. It had a really low roof, so I had to crawl around on my knees to set the gear up. I was the only one home a lot of the time, so by day I’d read, and by night I’d go up to the attic and write.” Rushforth says. Combining the restrictive and industrial sounds of midi-sequenced drum and bass with free form songwriting, People in Agony is a coming-of-age story that’s anxious and electrifying at the same time. The four-track release features hypnotic drum and bass sequencing alongside Rushforth’s explosive vocals. On opener “Country,” surging synths give way to a frantic cry: “I can’t sleep through clenched teeth / not a boy anymore.” Moments later, on “Against Me,” Rushforth croons over pulsing beats, “Love’s a fight and we’ve spent our life on the ropes.” These restless deliberations on youth, love, and identity fill People in Agony with darkness, but also with the hope that we might learn to find some pleasure in these complicated states. 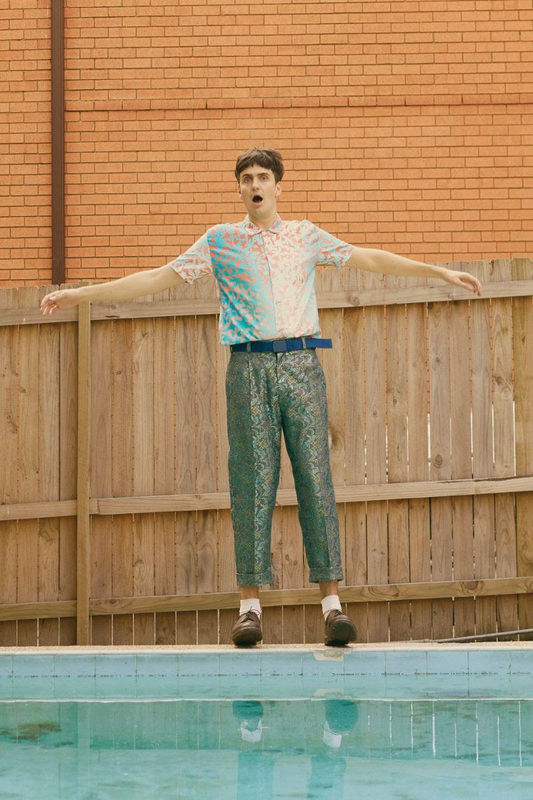 Following praise from Oyster Magazine, triple j’s Declan Byrne and Brooklyn promoter/publication AdHoc, their just announced spot on the 2019 round of artists atSXSW, and support slots with The Chills, Greenwave Beth show no signs of slowing down. People in Agony is out now via Dinosaur City Records. Listen to it here. Read Charles’ interview with Oyster Magazine online here. JESS LOCKE Universe album out today !